The mayor said the potential cuts are to cover the state-mandated pension increase. 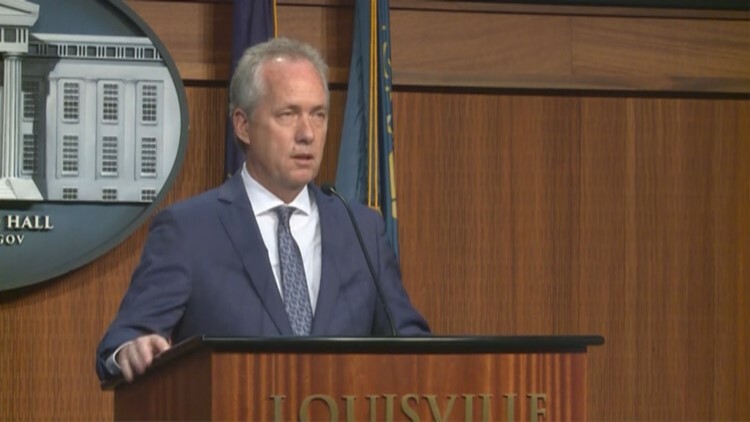 LOUISVILLE (WHAS11) -- More than 400 jobs, including Louisville police and fire, are at risk because of an expected $65 million budget gap over the next four years. Mayor Greg Fischer said the potential cuts are to cover the state-mandated pension increase. While layoffs for police officers and firefighters are not in the plan, those who retire will not be replaced. Over the next four years, 250 LMPD officer and 145 Louisville Firefighter positions originally budgeted for will not happen. The shot spotter program, which detects where gunshots come from would end and four fire stations would close. Some of the resources in the community that could shutdown include two libraries, four of the five pools, four of the 10 golf courses, and four community centers. The Zoo and Waterfront Development corporation would also lose close to half-a-million in funding. The mayor plans to release more details next week.